Now Lip Liners from the Lakmé 9to5 range- Exciting new Lip Liners for those perfectly luscious lips! Lovely shades, I would like to try them all!!!!!! 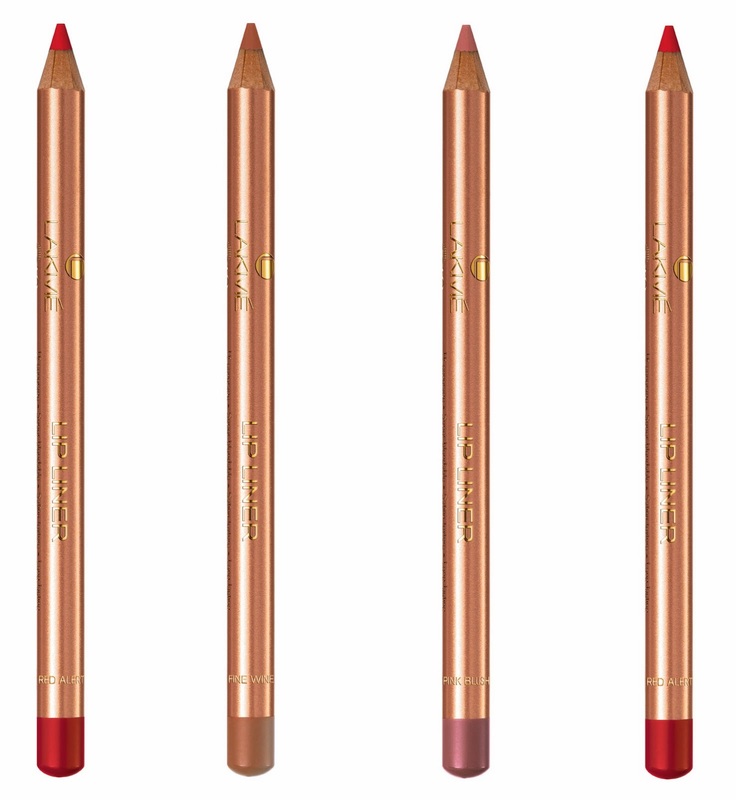 Nice collection of lip liners. It seems a great lip liner, would love to try it hun!